Tony and Tatiana with two dancers. 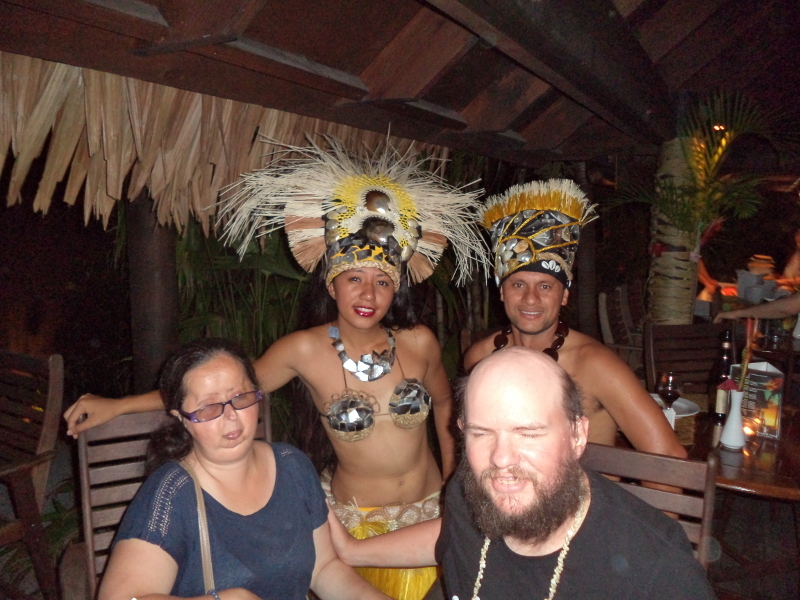 Taken at Te Vara Nui Village dinner and cultural dance show. 3rd November 2016.